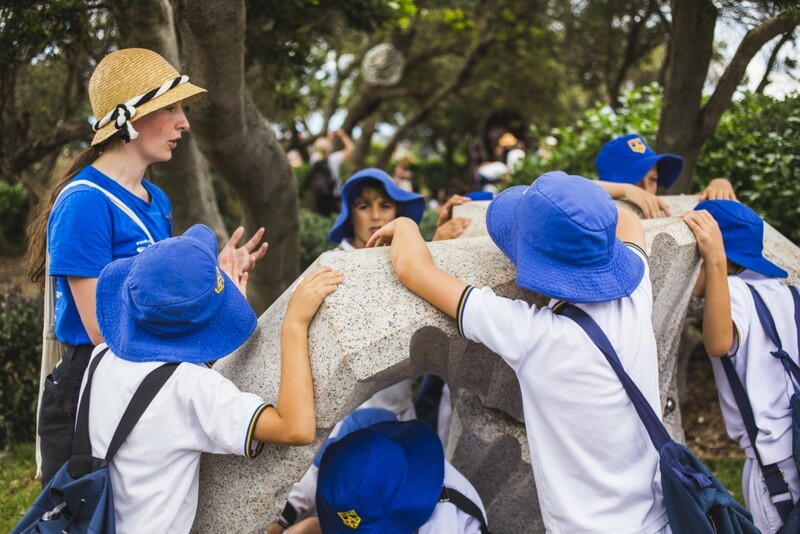 Students participating in a Focus Tour, Sculpture by the Sea, Bondi 2015. Photo J Wylde. 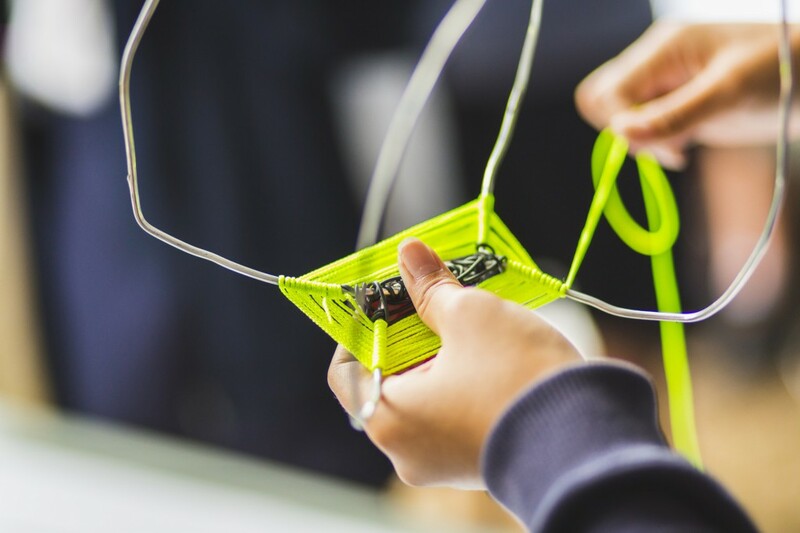 Workshop with exhibiting artist Elyssa Sykes-Smith. Photo by Jarrad Seng. 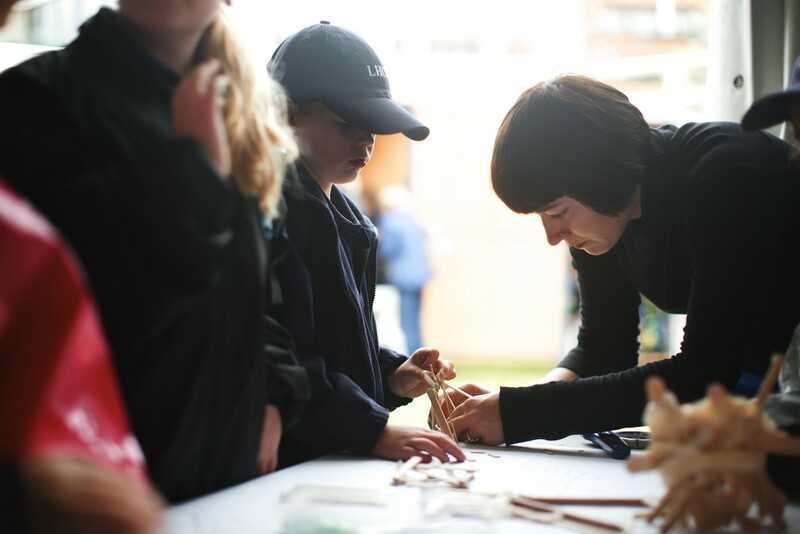 Workshop with exhibiting artist Bronwyn Berman. Photo by J Wyld. 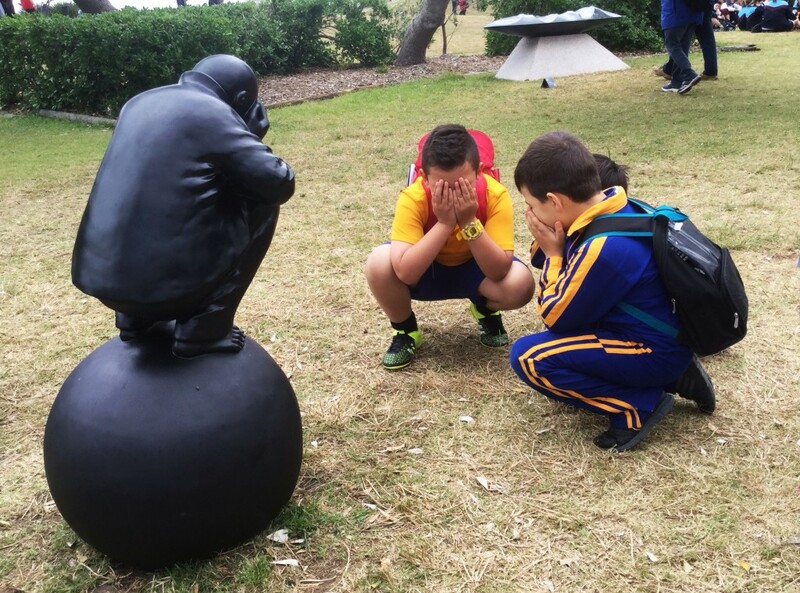 Students responding to sculpture. Photo Clare Elliot.